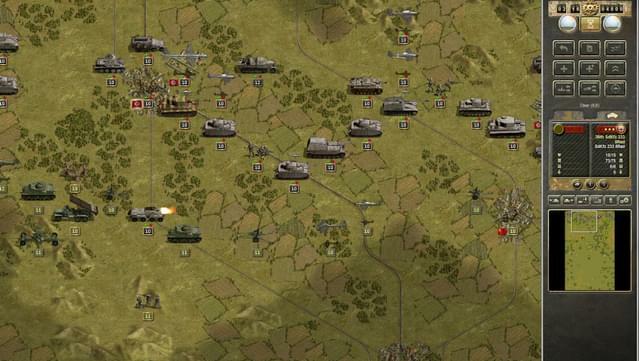 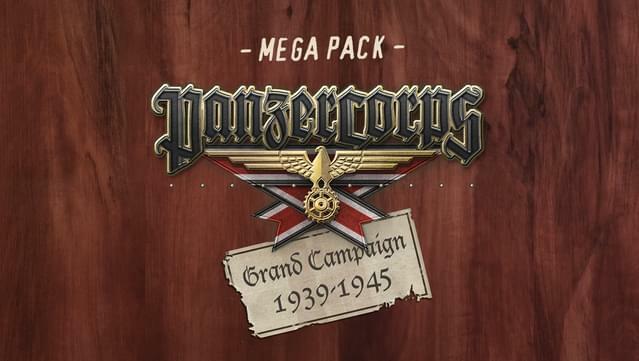 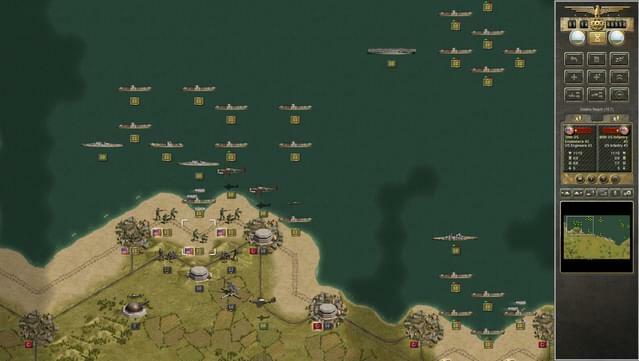 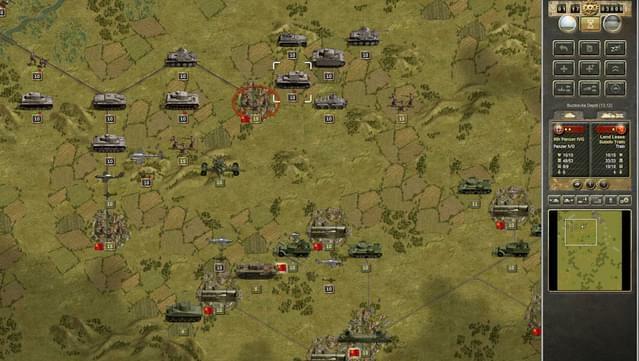 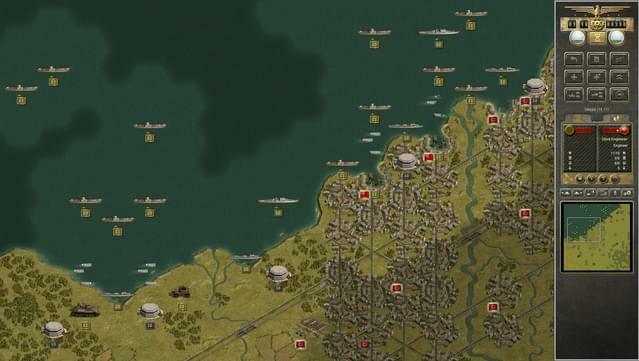 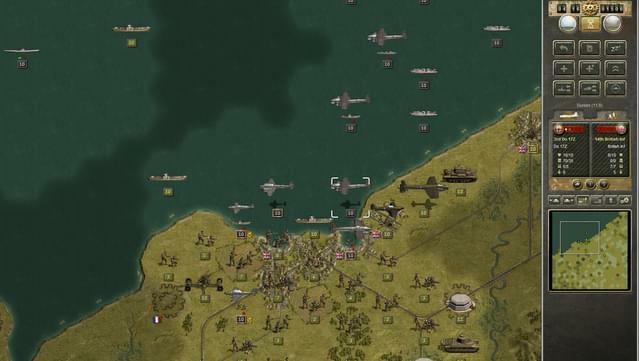 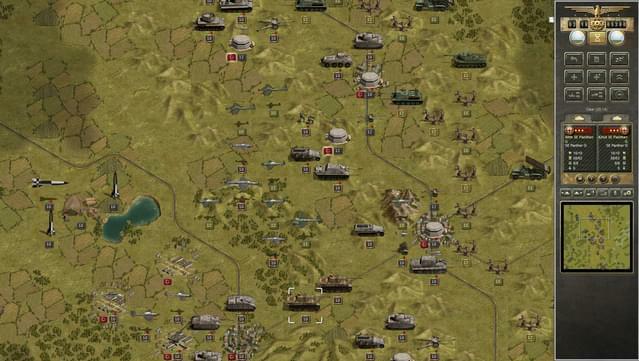 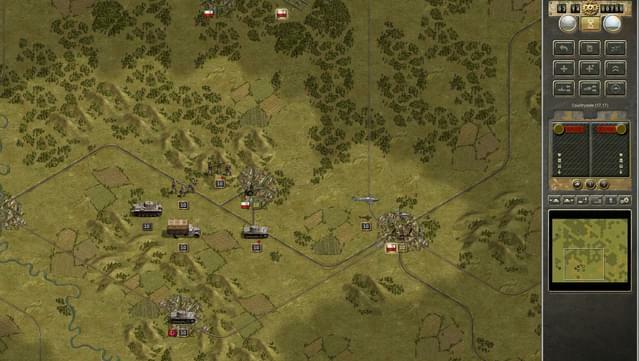 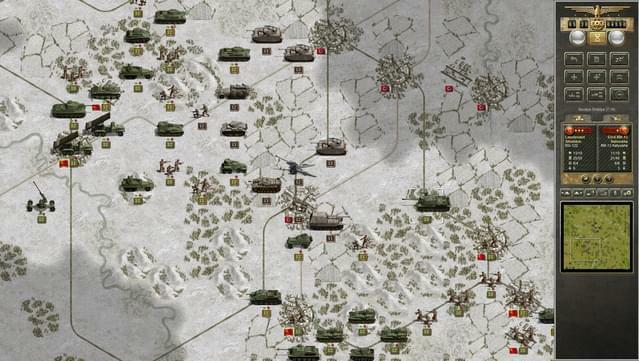 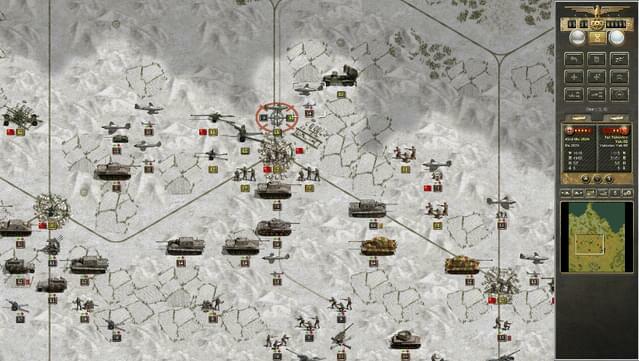 The Grand Campaign’s are a series of expansions for Panzer Corps. 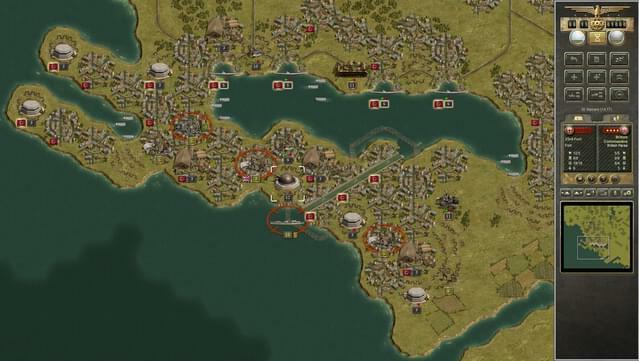 Each campaign can be started with the core force from the previous Grand Campaign. 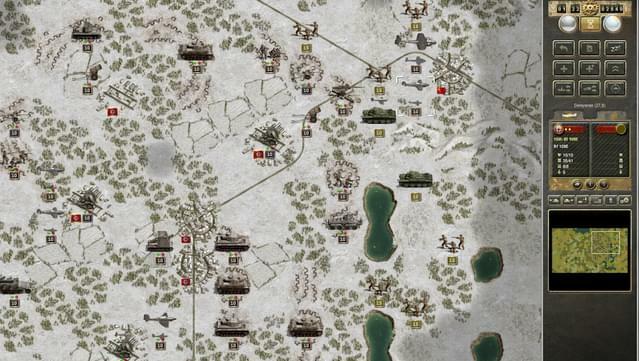 Alternatively players can start with a preset core force and play each campaign on its own, or jump in to the Grand Campaign at any year.